Activate the auto-update feature in VillaTheme plugins. 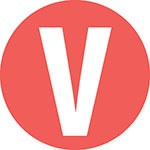 Register a VillaTheme account here. You will be asked for your Envato purchase code. Learn how to find your Envato purchase code here. 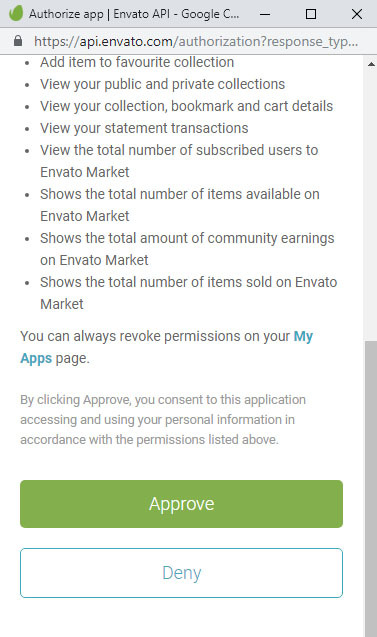 In the check purchase code page, click on the “Access Envato App” button. A window will appear, scroll down and click on “Approve”. You will be redirected to a download page, on this page you will see your Auto Update Key. You are now able to read and post topics in Villatheme Support Forum . Copy and paste the key into Auto Update Key field in the plugin backend. Then click on Save & Check Key. You have enabled the auto-update feature on your VillaTheme plugin. You are now able to update the plugin on your Dashboard whenever there is a new version. I followed the instructions here but still encounter challenges. I’m not able to update to version 1.3.9.2. Hoo do I fix this? Thank you! Please leave a support ticket at https://villatheme.com/supports We will help you to active the plugin. Please contact us at support@villatheme.com We will help you with the problem. It seems it isn’t waiting for anyone, why won’t you fix it? Do you need any help now? It does not work. Can you help please ? Please contact us at support@villatheme.com We will help with the problem.